Thursday 13 December saw a group of 23 Auslan teachers coming together for a successful and much anticipated workshop. The day was facilitated by Dr Adam Schembri (University of Birmingham) and Stef Linder (Expression Australia). Practical activities were also led by teachers from Melbourne Polytechnic’s Auslan team: Ramas McRae, Alexander Straub and Ida Rogers. 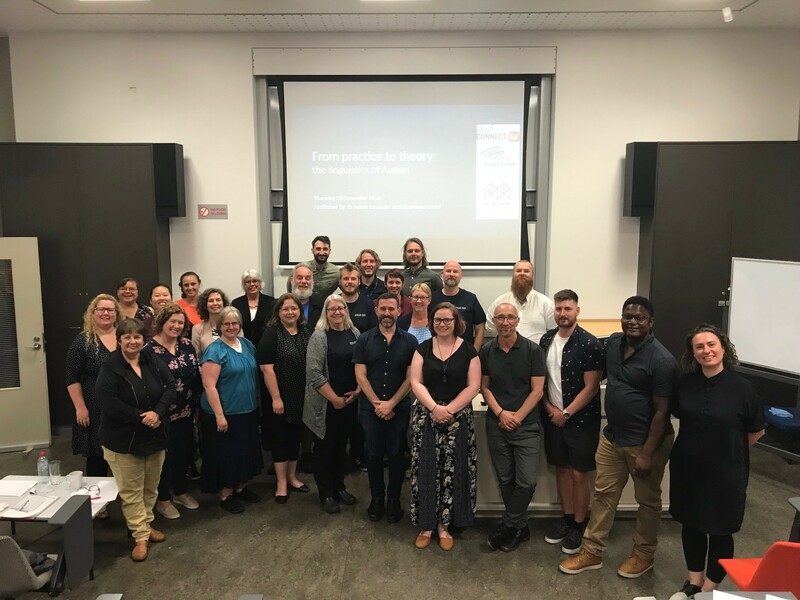 The 23 participants included staff from Melbourne Polytechnic and Expression Australia, as well as Auslan teachers from Sydney, Canberra and Adelaide. The day provided teachers with a valuable opportunity to discuss practical classroom activities and strategies for teaching Auslan as language. These activities then acted as an anchor for lively discussions about the linguistics of Auslan. 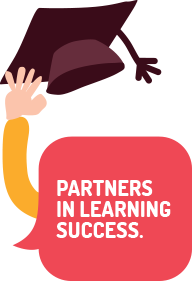 Expression Australia and Melbourne Polytechnic have recently re-affirmed a partnership to increase the capacity and skill of the Auslan teacher workforce across Victoria. This workshop is therefore the first of many projects we are actively working on.